Pursuant to art. 13 of Legislative Decree 30 June 2003, n. 196, and pursuant to Article 13 of EU Regulation 679/2016 on the protection of individuals with regard to the processing of personal data, the Candidate is informed that your personal data are processed by the Company “JOLIE CONCIERGE DI FLAVIA VALENTINI”- (hereinafter referred to as “JOLIE CONCIERGE”) with registered office in Rome, Italy, tax code, VAT No, 1466403100 – REA n.1536913. We ask your data to understand if you are the professional figure we are looking for. possibly propose other job offers consistent with the professional profile of the interested party. made, prove to be inaccurate, incomplete or out of date. JOLIE CONCIERGE receives and processes your data with respect and maximum attention. Depending on the channel used by the Candidate to maintain relations with our organization, the processing methods may also be telephone, electronic, paper or computerized. The data will be processed for the recruitment and selection of personnel. higher than necessary for the purposes for which they were collected. consultation. Instead, they may be communicated to the Data Controller’s collaborators, who have been assigned a specific role as manager or processor and who have been given adequate instructions and are committed to confidentiality. • Data controllers of other companies to which JOLIE CONCIERGE collaborates and external subjects for whom the services are provided. These companies act as external process managers and under the direction and monitoring of JOLIE CONCIERGE. They may also be communicated, to the extent strictly necessary, to parties who for the purpose of issuing orders or requests for information and quotes must provide goods and / or perform services or services. undetermined. The Data Controller does not transfer personal data to third countries or to international organizations. selected among those who provide adequate guarantees, as required by art. 46 GDPR 679/16. 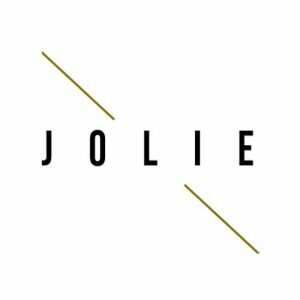 In order to select professional figures to be included in their workforce, JOLIE CONCIERGE can make certain job offers and other job-related content available through third-party websites (such as offers and other content, collectively “job offers”). 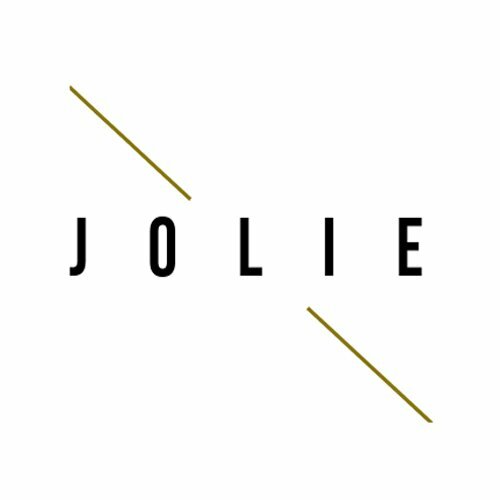 You acknowledge that JOLIE CONCIERGE is not responsible or liable for the aforementioned third parties or for the availability of external sites and materials provided by such sites or through such sites. If the user decides to use such sites or third-party services, he signs an agreement with the said third party at his own risk. By entering into an agreement with these parties, the user provides them with their data and the related rights and obligations are determined by the privacy policies and the terms and conditions of the service of those parties. We are not responsible for the content or services provided by these third parties and disclaim any responsibility for any event that may occur using such third-party content or services. In addition, we assume no responsibility for payments that such third parties may request from you. The user is invited to contact the site administrator or the webmaster of the external site in question for any questions regarding these links or materials on an external site. send their curriculum, treatments that consist of automated decision-making processes. any time the consent given. and selection of candidates) taken on the implicit request of the interested party. The conferment of the requested data is not obligatory, however the missed conferment will not allow our Company to carry out the activities deemed necessary for the personnel selection purposes. The conferment of data is in fact optional, but any refusal to supply them in whole or in part may give rise to the impossibility for us to evaluate and select the application. c) updating, rectification or, if interested, integration of data. d) The Candidate also has the right to object, for legitimate reasons, to the processing of personal data concerning him / her. e) the right to oppose the automated decision-making process of GDPR 679/16. To exercise the above rights, the candidate can contact the Data Controller by email: privacy@jolieconcierge.it, specifying the subject of his request, the right he intends to exercise and attaching a photocopy of an identity document attesting the legitimacy of the request. Italy is the Guarantor for the Protection of Personal Data. The original and legally binding version of this document is written in Italian and has been translated into English as a courtesy to users who do not speak Italian. If there are discrepancies between the Italian version and the translated version, the Italian version shall be considered valid with respect to the translated version.